Show off your state pride with this New Jersey State Seal tartan necktie. 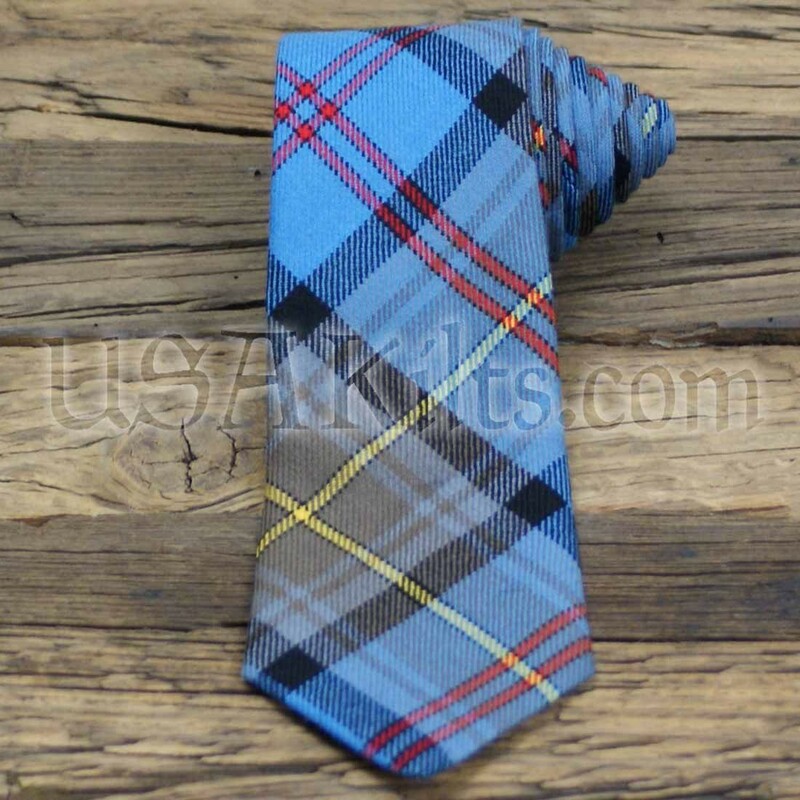 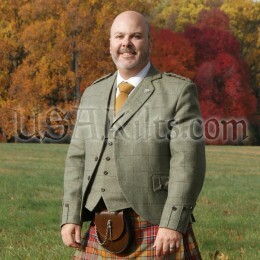 This tie will accent your New Jersey State Seal tartan kilt or be the perfect accent for a traditional suit. 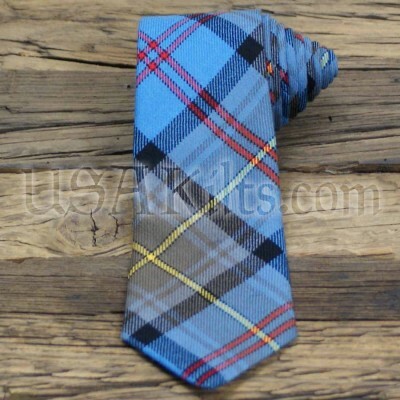 It also makes a great gift for anyone from the Garden State!